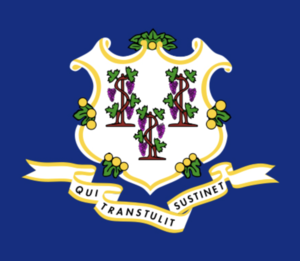 Fairfield, CT - Fairfield-based CT State Representative Cristin McCarthy Vahey has been appointed by Speaker of the House Joe Aresimowicz (Berlin) and House Majority Leader Matt Ritter (Hartford) to serve as House Chair of the Planning and Development Committee. The committee handles all matters relating to local governments, housing, urban renewal, fire, sewer and metropolitan districts, home rule and planning and zoning and regional planning. In addition to serving as Chair of the Planning and Development Committee, Rep. McCarthy Vahey has been appointed to the Transportation Committee and the Government, Administration and Elections Committee.